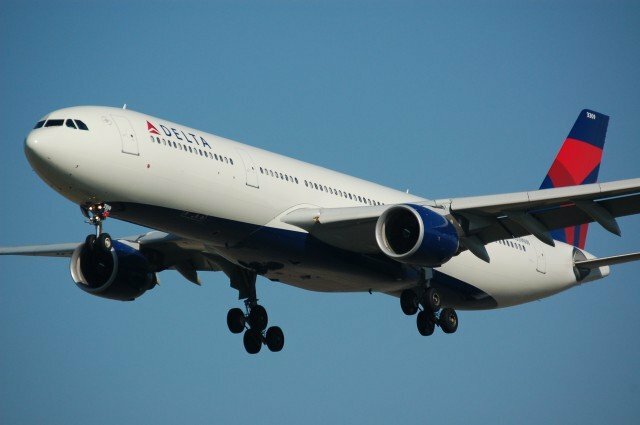 Delta Air Lines will replace its old Boeing planes with 50 Airbus wide-body jets powered by Rolls Royce engines. The order, worth $14 billion, confirmed by Delta on November 20, is a victory for the European plane maker over its US rival’s Dreamliner 787. It includes 25 Airbus A350-900 and 25 advanced Airbus A330-900neo aircraft. Rolls Royce will provide Trent engines for both types of aircraft and long term servicing in a deal worth $5 billion. The order is welcome news to Rolls Royce which has seen its share price fall by around a quarter since the beginning of the year following cut backs in military spending. The company issued a profit warning in October and earlier this month announced 2,600 job losses as development work on two of its latest engines, the Trent 1000 and XWB, came to an end. Airbus is reported to have won the contract after promising to deliver its latest A330neo in 2019, ahead of Boeing’s 787 Dreamliner. The Dreamliner has been beset with problems, suffering several delays before its 2011 introduction and then being grounded due to battery fires last year. However, by October 2014 Boeing said more than 1,000 Dreamliners had been ordered by 60 customers around the world. The Delta deal is significant for Airbus and Rolls Royce because they hope other American legacy carriers will follow its example as they upgrade their ageing fuel-hungry fleets. The A350s will be delivered in Q2 2017 and will fly routes between the US and Asia. They are expected to give a 20% improvement in operating cost per seat over Delta’s existing aircraft. The A330neos will fly medium-haul trans-Atlantic routes as well as some routes between the American west coast and Asia.